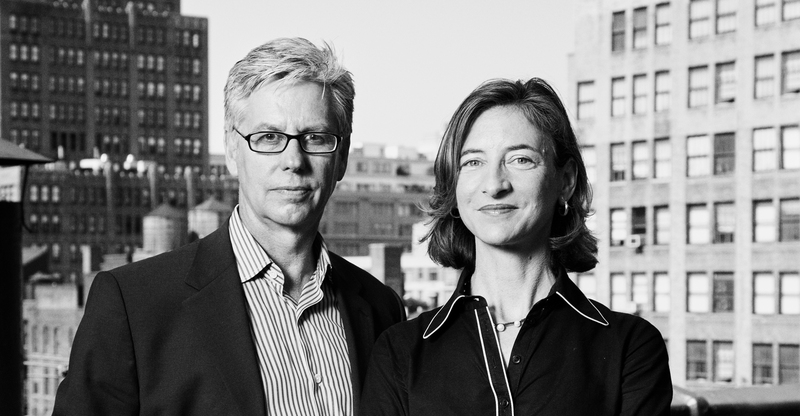 Ms. Weiss and Mr. Manfredi, how would you define the concept of cinematic architecture? Marion Weiss: We’ve always been very interested in the lines of movement and the fact that architecture is really never experienced as we see it in photographs but it’s always experienced in motion and in context. Michael Manfredi: One of the things that is architecture’s gift is the ability to move through space: whether you are moving through a series of rooms, whether you are walking through a forest or a museum. Therefore the idea of movement and cinema, if you think of the great directors, reminds us of the sense of touch, the sense of sound, the sense of smell. These are things you always get through movement. You move from a dark space to a light space, to a space that has topography up a series of stairs, across a balcony. What we’re finding is that architecture can remind us what the real world is like, rather than just the image of the real world. Do you use films specifically as inspiration for your architectural projects? MW: One of our recent projects, the The Tata Innovation Center at Cornell Tech, is, if you will, a film of everything that we have seen as a transformation of both Manhattan and Queens because it really is a bridge to these two waterfront conditions. It’s like a Fritz Lang movie or, I would say, some of those early on the waterfront movies. You can say there is a very small nod to Roman Holiday in the main central stair, inspired by The Spanish Steps, which has always been a crush of ours — both as an urban project and as a theatrical landscape. MM: Actually, this might sound strange for a project like The Tata Innovation Center that is all about light and very optimistic — but if you watch Hitchcock’s movies, the way the camera moves from inside to outside, from upstairs to downstairs, into bright light, into darkness… It’s an incredible source of inspiration for us. So in a way, the building might owe that to Hitchcock. Not the story, but the cinematography. Is storytelling important to you as architects? MW: I think storytelling is what we all do as designers. I think we are moved by stories we can’t interpret. 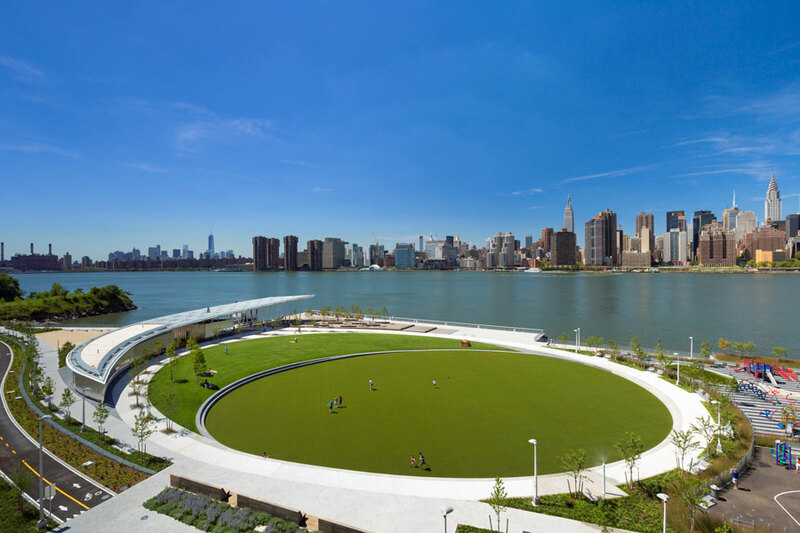 MM: We’re just finishing a project which is a park called Hunter’s Point South Waterfront Park on the East River, and that site has had multiple histories in pre-colonial times when America was not settled: it was a very, very ecologically sensitive series of wetlands. Then the heavy fingerprints of industrialization changed that waterfront. 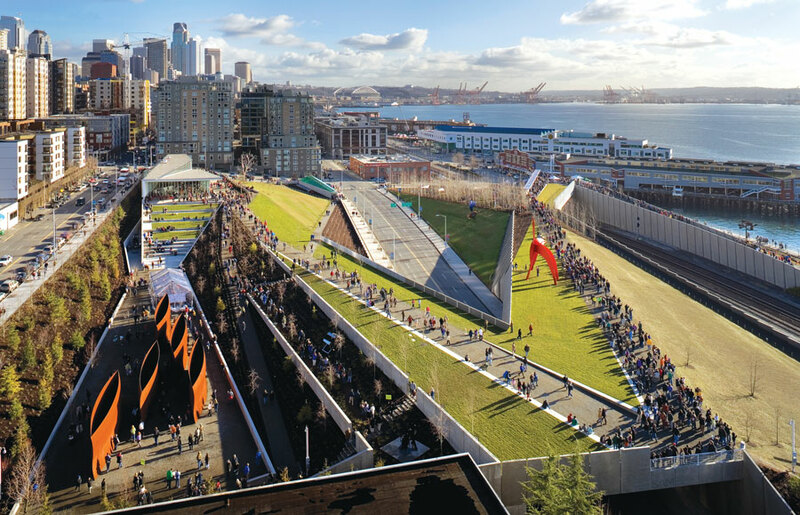 So what we’re hoping to do with the new waterfront is to reveal those histories — not to erase them, not to just restore them, but to reveal them in interesting ways as part of the story of the new park. So in that sense we hope that our projects tell the story not only of the people who use them, but also their past histories. David Chipperfield said that when re-working the Neue Nationalgalerie in Berlin, he felt torn between protecting the building’s heritage and making it his own. How do you approach this tension in your work? MW: We definitely experience both the kind of challenge of bringing forward something that has an important history and also adding a new layer. We’re working on the US Embassy in New Delhi, India right now and it is an incredible site built originally by Edward Durell Stone. We are rejuvenating the landscape, as well as pulling other enduring histories, like the legacy of the Lodi Gardens, forward. MM: I think in working like that, architecture becomes an opportunity to develop a new history. Because architecture and the making of cities is fundamentally an act of reinterpreting history. If cities are alive, they change their history, they don’t become frozen in time like Rome or Venice — they really engage their past and move it forward. You once said there are no “ideal building sites” anymore. MM: Right, nearly every square meter of the Earth has been affected by development — whether it’s good development or bad development. There is no such thing as a pure, untouched, site. MM: Well, the objectives of early modernism were to treat architecture as if it was a beautiful, pure object on a neutral site — often just a field that was untouched. And there was always a very strong distinction between the architectural element and its context. What we’ve found is that the sites that interest us most are the sites that are most challenging — challenging environmentally, socially and culturally. We actually find the “impure” sites much more interesting and much more provocative architecturally. MW: Often the spaces that architects have access to are the leftover spaces that are shaped and deformed by infrastructure. We are interested in finding something free and beautiful in what would otherwise be a series of sites that nobody cares about, that are orphaned. The rejuvenation of orphaned sites is very common in Berlin, for example; disused spaces like Tempelhof Airport or the Abhörstation Teufelsberg are open to the public. MM: It’s interesting you mention Berlin, because once the city reunified, they were two very different worlds that suddenly needed to be reconnected. Many of these orphaned sites are physically orphaned, but some of them are culturally orphaned as well — they don’t belong to any institution, they have a sad, leftover quality that potentially could be brought into a kind of cultural family if only an architect or an artist or a cultural impresario would see the value of these sites. How important is it to you to return these spaces back to the public realm? MW: Architecture has so often been associated with privatized privilege. We wish to look at the gifts of architecture that are more enduring and broader — that resonates for us, because our preoccupation has to do with finding the public dimension in architecture. MM: And freedom for us comes when we start to think of architecture that has a social or ecological agenda. 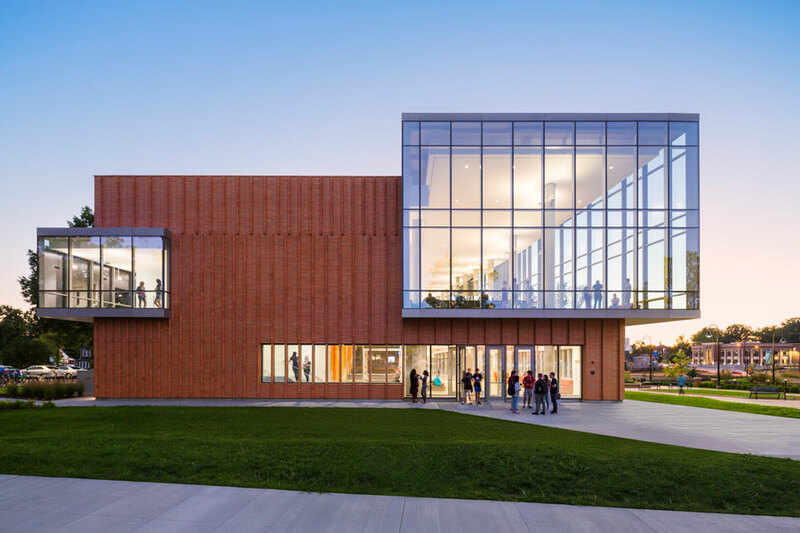 It’s about finding ways to improve a connection with a public or a connection with an environmental concern, in a way that is done through the lens of architecture. Architecture is of course, first and foremost, an art, but it’s a very impure art, and we love the freedom we get when we really dig very deeply into environmental and social issues.